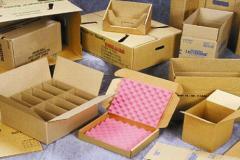 Packaging from paper and the cardboard production, any complexity and the surface. Unbelievable price on Package made of paper and cardboard in Kherson (Ukraine) company SP Era, TG. Wide choice of quality products at affordable prices.